Helen and Richard Wedding Video, St George – Llandudno We enjoyed the DVD’s very much. Thank you for doing such a great job! Jennifer and Gareth Wedding Video, Grosvenor Pulford Hotel & Spa – Cheshire Absolutely delighted. So pleased we had it done. Can’t tell you how grateful we are – the quality and standard are better than we had hoped for – will highly recommend! Jo and Richie Wedding Video, Llindir Hall – Wrexham Ritchie and I really loved our DVD. We laughed and cried when we watched our wonderful day. Thank you for all your hard work and giving us a truly memorable day. Lindsay and James Wedding Video, Llindir Hall – Wrexham Excellent service from start to finish. So glad we chose to have a video, we now have such a wonderful account of the day, something you can’t put a price on! Thank you for all your help, advice and professionalism. Nia and Marvin Wedding Video, Berkeley Arms – Beaumaris Barry, the DVD has definitely exceeded our expectations, people who have watched the DVD have said that they want to get married again, in order for you to film it! It captured every emotion that should be in a wedding and I can’t thank you enough. Stephanie and Andrew Wedding Video, DoubleTree – Chester The DVD was fantastic on content as well as quality. The camera man was friendly, polite and managed to capture the day perfectly! Thank you. Hanna and Rich Wedding Video, Meliden Thank you Barry we love our video it’s perfect! We couldn’t off asked for anymore, you have got everything in the video that we wanted and more! Our video is amazing. Thank you again, fantastic work! Sharon and Paul Wedding Video, Llindir Hall – Wrexham Fabulous. Lots of surprised in the video to add to our memorable day. Brilliant filming without being obtrusive. Pictures, music and filming put together to capture the atmosphere of the day completely. No faults whatsoever. A great big thank you. 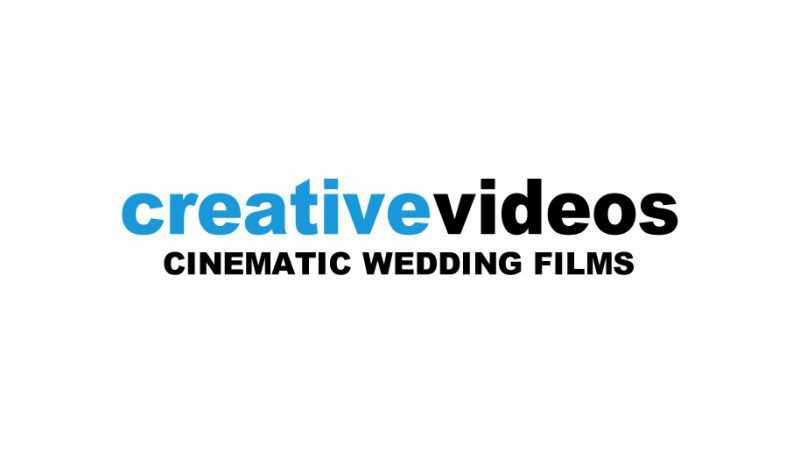 Joanne and John Wedding Video, Mere – Cheshire The DVD was a fantastic reminder of our special day, it captured the atmosphere perfectly, we were really pleased with the service provided. Louise and Robbie Wedding Video, Bodelwyddan Castle – Denbighshire We were very pleased with our wedding DVD and really enjoyed watching it. Thank you for providing us with something to treasure for many years to come. Jodie and Tom Wedding Video, St George – Llandudno The most professional wedding DVD I’ve seen. A lot of care was taken of the day and the way it was edited in a friendly relaxed atmosphere. Eleri and David Wedding Video, Bodnant Garden – Conwy Very good quality, put together lovely with the music. A great overall package. Sara and Andy Wedding Video, Ruthin Castle – Denbighshire Beyond our expectations. Lucy and Mark Wedding Video – Beddgelert You made our day fun, exciting even when we didn’t want to smile for another camera lol. Lovely people, who captured the whole feeling of the day and now when some memories start to fade.